Reserved monthly parking is a huge asset for Raleigh residents either working or living downtown. 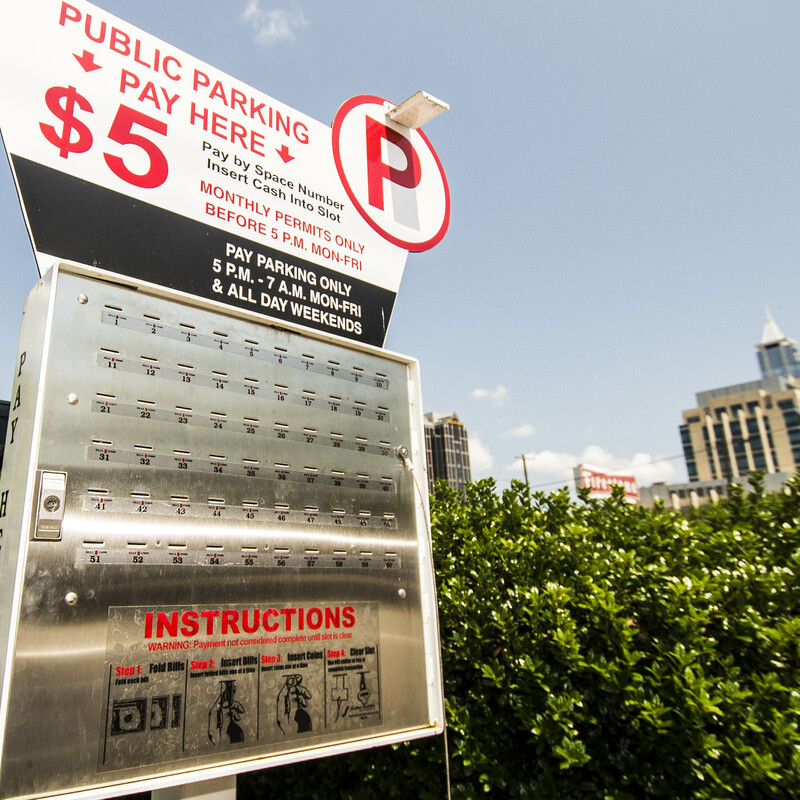 Royal Parking has established an easy monthly parking system in two convenient downtown Raleigh locations for those with vehicles. 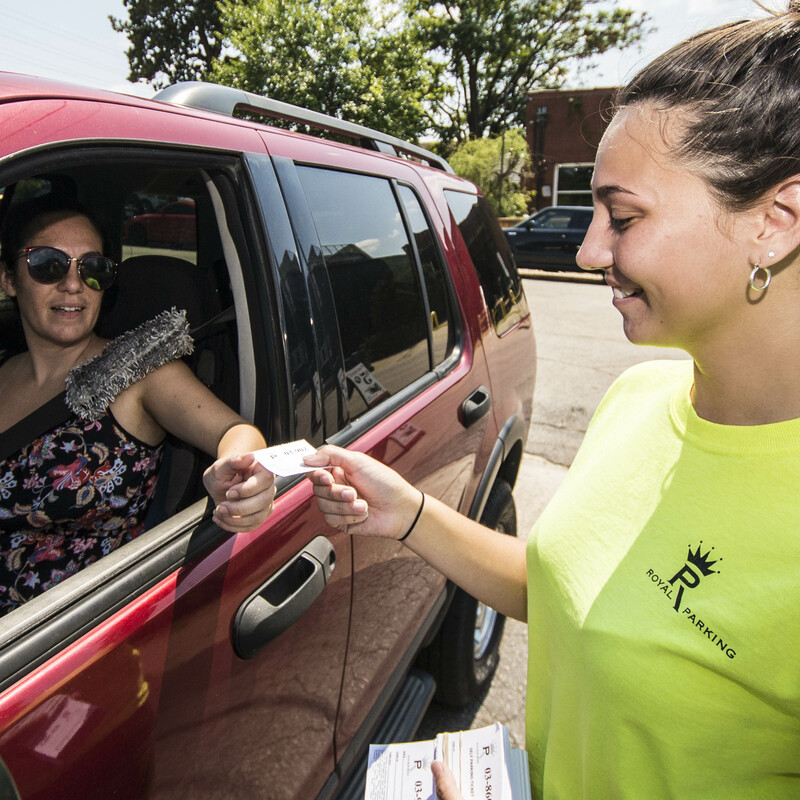 Whether you plan on using one of our month-to-month reserved parking lots for one month or twelve, you will be pleased with Royal Parking’s convenience and affordability. You are not obligated to sign up for a long-term contract, and you are free to change your reservation at any time. Royal Parking emphasizes professionalism and superior customer service in every aspect of our monthly parking services. If you have questions regarding your reserved spot, contact our team at (877) 552-PARK. Sign Up for Monthly Parking Today! Reserving your own dedicated parking spot in downtown Raleigh, NC is an easy process with Royal Parking. Simply select your desired lot location below and complete the linked form.